Fresh from the Hill: Inside Stories of Noteworthy Cornellians will give you an inside look into the lives of some of our most notable young Cornellians. Learn who they are and what role Cornell University played in their professional and personal lives. Created and produced by Amanda Massa. Music by Kia Albertson-Rogers '13. Meet our third and final host for season one of Fresh from the Hill! 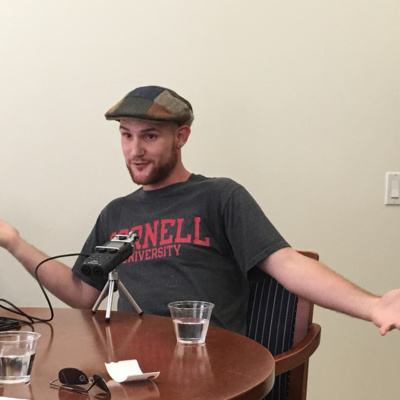 Learn about Aaron's background at Cornell, how his time in the Whistling Shrimp Improv group inspired him to leave his job as an architect and pursue a job in standup comedy, and what's the first thing that comes to his mind when he hears the word "Cornell." Find out more about Aaron at http://funnyaaron.com/. Created and produced by Amanda Massa. Music by Kia Albertson-Rogers '13, koa3@cornell.edu. Artwork by Chris Kelly. 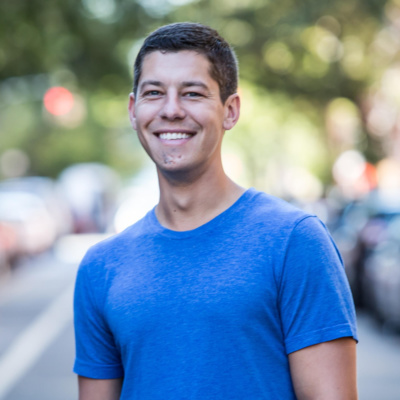 Jordan Gremli graduated from Cornell University in 2008 with a Bachelor's Degree in Atmospheric Science, but spent most of his time as an undergraduate at WVBR-FM, the school's independent, student-run commercial radio station. He is currently Head of Artist & Fan Development at Spotify. In this role, he manages a team responsible for building programs and tools that help artists build their audiences by connecting them with the right fans throughout every step of the artist development process. This includes developing and running Fans First, Spotify's fan reward program. 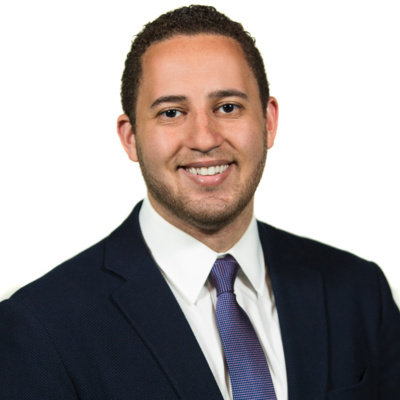 Hear about how Jordan's aspirations changed from becoming a meteorologist to working in music and how his extracurricular involvements led to that decision. 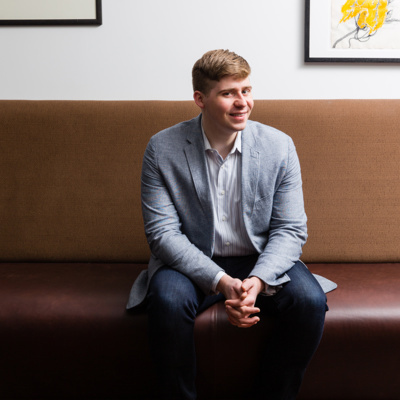 Also learn about how Jordan stays connected to Cornell, how Spotify has grown and remained constant over his 7-year tenure there, what he does to enhance the user and artist experiences, and how to hear what he's currently listening to through his Top Ten of the Week playlist. Hosted by Lou Diamond '92. Created and produced by Amanda Massa. Music by Kia Albertson-Rogers '13, koa3@cornell.edu. Artwork by Chris Kelly. Becky Katz '09 is currently a Robert Bosch Fellow, a prestige program that accepts 15 professionals and provides professional development in Germany. 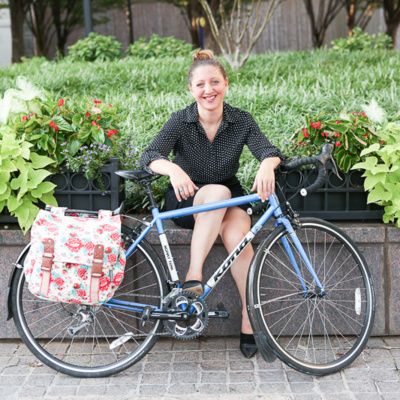 Before her move to Germany, she was the City of Atlanta’s first Chief Bicycle Officer. In this role she worked across city and state departments and with the public to make Atlanta safer, easier and better by bike. Her main initiatives included launching and overseeing the Relay Bike share system, increasing the city's bikeway mileage through the Renew Atlanta Infrastructure Bond/TSPLOST and other capital programs and leading Cycle Atlanta planning study. In this episode of "Fresh from the Hill," Becky will talk with host Lou Diamond '92 about the various pathways she took after graduating from Cornell with a degree in environmental engineering and what she's up to today. Hear about her interest in the overlap of engineering and communities, how at the end of the day all jobs are about networking and having real authentic relationships, the role of women in engineering and the challenges they face in a male-dominated industry, and how easy it is to find Cornellians anywhere in the world! Created and produced by Amanda Massa. Music by Kia Albertson-Rogers '13, koa3@cornell.edu. Artwork by Chris Kelly. Kia Albertson-Rogers '13 (Kia Orion) is a Philadelphia based singer-songwriter performing soulful, electronic, and R&B music. 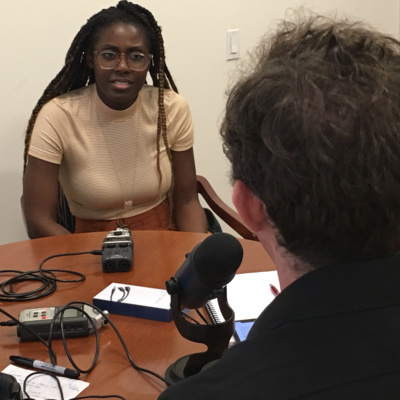 Graduating from Cornell in 2014, Kia spent a brief period in the music industry before getting involved with non-profit work. 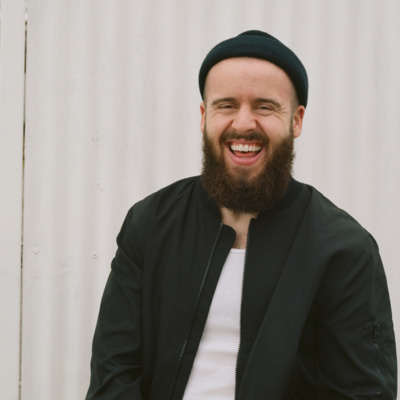 With a background in hip-hop and jazz, he is focused on creating songs that resonate with listeners in a way that is both energetic and emotional. His main weapons are Ableton Live and piano. He recently moved to Thailand in order to pursue music full time, but will always have a place in his heart for Ithaca. 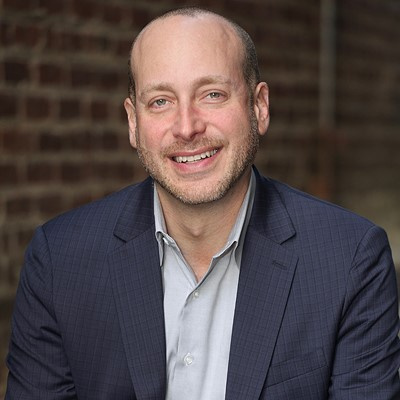 Take a listen as Kia chats with host Lou Diamond '92 about life, finding oneself, making meaningful connections, his music, and what went into creating the intro and outro music to this podcast. Buckle up - this one is a fun ride that we think you'll enjoy! kia@orionbeats.com. https://www.orionbeats.com/. https://soundcloud.com/kiaorion. Follow on social @kiaorion. Podcast created and produced by Amanda Massa. Music by Kia Albertson-Rogers '13, koa3@cornell.edu. Artwork by Chris Kelly. Jack Mason, Master Sommelier at the Pappas Bros. Steakhouse Houston Downtown and Galleria locations, achieved MS status at the very young age of 27 and is one of the youngest to do so. He is one of only 9 esteemed Master Sommeliers currently in the state of Texas and one of 144 Master Sommeliers in the United States. 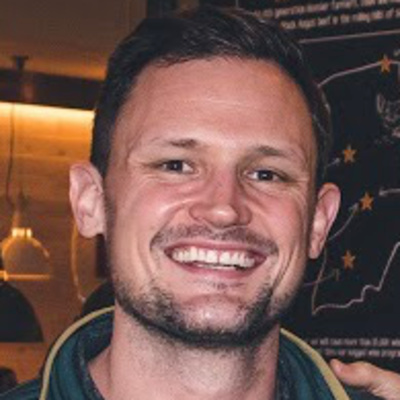 Jack Mason has been featured in Forbes’s annual “30 Under 30” list of outstanding young professionals nationwide, Zagat’s “30 Under 30” list in New York City as was named Wine & Spirits “Best New Sommelier 2015.” He was also featured in the series “Uncorked” on the Esquire Network that followed his journey to receiving his MS certification. Hear Jack chat with host Lou Diamond about what it took to get into Cornell's Hotel School after being denied the first time he applied, how being a transfer student gave him more of a focus, what made him decide to become a Master Sommelier, how his taste in wine has changed over time, the role religion plays in his life and how it helps him thrive, his future aspirations, and his advice for young people looking to pursue a career in hospitality or the wine industry. Episode photo of Jack by Alice Gao. Created and produced by Amanda Massa. Music by Kia Albertson-Rogers '14, koa3@cornell.edu. Artwork by Chris Kelly. 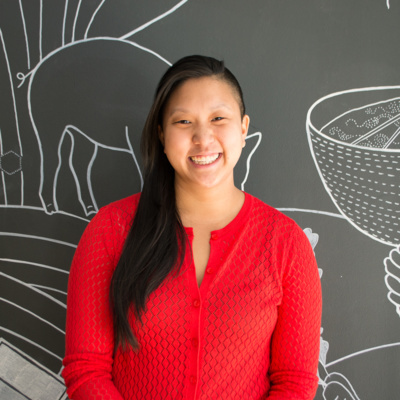 Irene Li '12 operates Mei Mei Street Kitchen & Mei Mei Restaurant in Boston, where her work centers around ethical sourcing and fair employment practices. Irene’s background of living on an organic farm, organizing for economic and social justice, and working the restaurant line inform the direction of her creative, farm-driven, Chinese-American menus. She is an Eater Young Gun winner, Zagat and Forbes 30 Under 30 Honoree, and a four-time James Beard Foundation Rising Star Chef semi-finalist. In this episode of "Fresh from the Hill," host Lou Diamond '92 chats with Irene about her pathway at Cornell, how she ended up opening up a food truck with her brother and sister and eventually a traditional brick and mortar restaurant in Boston. Learn about Irene's background, food, and inspirations as well as what makes her tick and how if you're in the restaurant business you should never skip leg day! Learn more about Mei Mei Restaurant and Street Kitchen at http://www.meimeiboston.com/. Podcast created and produced by Amanda Massa. Music by Kia Albertson-Rogers '14, koa3@cornell.edu. Artwork by Chris Kelly. Get get to know the host for our second series of "Fresh from the Hill," Lou Diamond '92. 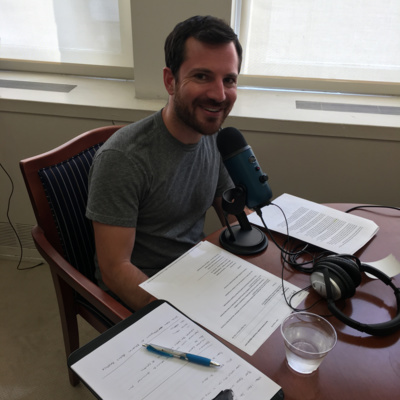 Learn what Lou's favorite classes were at Cornell and how they connect to what he does today, hear about how Lou helps people Thrive in their everyday lives, and get a little teaser on the episodes he'll be hosting. Learn more about Lou at https://thriveloud.com/. Hosted, created, and produced by Amanda Massa. Music by Kia Albertson-Rogers '14, koa3@cornell.edu. Artwork by Chris Kelly. 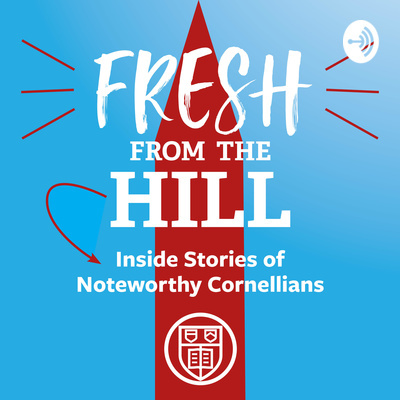 Introducing "Fresh from the Hill: Inside Stories of Noteworthy Cornellians"
Check out the very first episode of "Fresh from the Hill: Inside Stories of Noteworthy Cornellians." 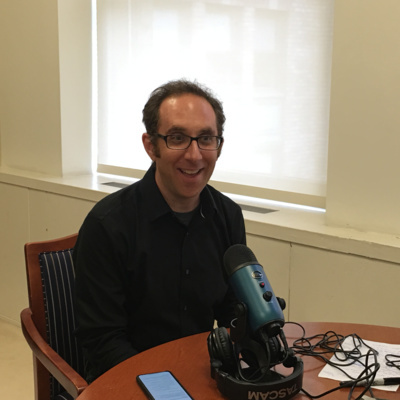 In this episode you'll hear from one of the hosts of the podcast, Alex Zalben class of 1999. You'll learn a little about Alex's background, how the podcast came about, and what to expect from season 1. Learn more at http://alumni.cornell.edu/youngalumni. 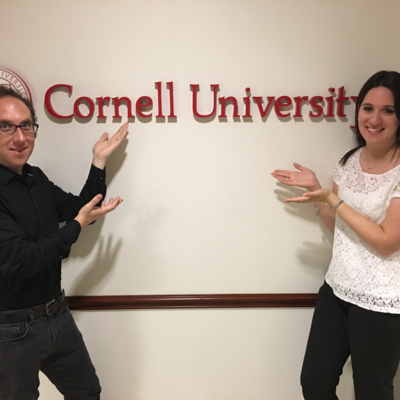 "Fresh from the Hill" was created, recorded, and produced by Amanda Massa, Associate Director of Young Alumni Programs at Cornell. Additional support was provided by Margaux Neiderbach '99 and Robert McMahon. Music for "Fresh from the Hill" was written, produced, and recorded by Kia Albertson-Rogers '14. You can contact him at koa3@cornell.edu. Artwork for "Fresh from the Hill" was created by Chris Kelly. Special thanks to: Karen Barnes Jose Beduya MFA '04 Lisa Bushlow '91 Shannon Clute MA '01, PhD '03 Thomas Deneuville Joe Lyons '98 Adam Murtland Michael O'Neill Stephanie Watt '15 ... and all the staff in Alumni Affairs and Development who helped make this podcast a reality This podcast is hosted by Anchor, which was co-founded by Nir Zicherman '08. Learn more about Anchor at http://anchor.fm.